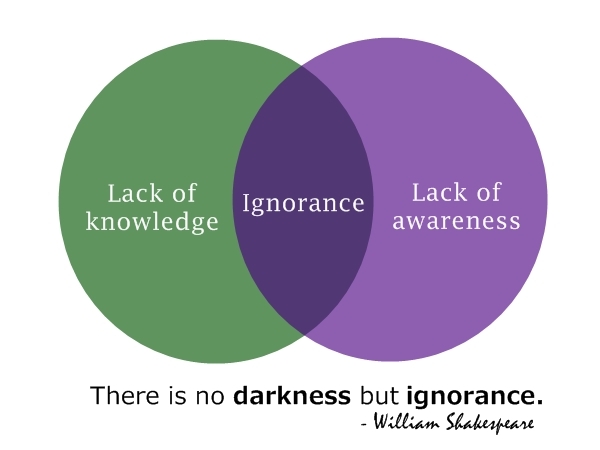 Perception - There is no darkness but ignorance. Read how perception changes. "Everyone nowadays is an engineer. Nothing special." * Made buildings without foundations. 40 ft long frames connected by 2 pillars only. * Operated 1000 fountains simultaneously. "He must be poor at studies & unable to become engineer." * Honoured with “Global plaque award”. * Writes & composes music himself. "Unable to become anything superior." * Expert in driving from bicycle, bikes, cars to huge ships, JCBs, cranes etc. * It seems that he is not driving the vehicle rather playing with it. "Oh man! That's incredible. I barely ride three types of vehicle." * Smoothly pull a 12 ton bus on grass. * Never used jack to change tyre of tractor or jeep. "Those who can't score well in school become sportsman." * Master in playing 32 national & international games. * For the first time, 20-20 cricket match was organized by him only in 1999. "All he have to do is advise." * His roller-skating team won three consecutive Asia cups. * His students won many medals in swimming, throw ball, taekwondo etc. at national & international level. "He actually know the game. Salute." "That's what dumb people do." * Incomparable in set designing, model designing, interior & exterior designing, POP designing. * His dresses are a perfect blend of traditional and modern aspects. He is an automobile designer. * The designs are extremely unique, effective and attractive. * Transform accidental cars into marvelous designer cars. * He also does work of spray painter & lathe worker. * Also pot-making on chalk. "Well he got stunning skills." "Anyone with an expensive camera is a photographer." * Have remarkable knowledge of framing, direction, location, angle, lighting etc. * He made his mark in field of videography also. "He can capture beauty beautifully." "What's the big deal? Every woman is." * Make 15 types of delicious chutneys, jalebies, juices and much more. * Cooks pakoras without touching. * Reap 13 crops simultaneously from a farm. * In temperature of 55° C, he grows apple, cashews & almond. He is an ardent environmentalist. "Just a jobless person wanting attention." * Initiated mega tree plantation; more than 30 million saplings planted. * Initiated cleanliness campaign; successfully conducted in more than 30 places all over India. "Real hero – saving Earth." "He do nothing. Just order others." * Handle more than 2.5 crore people. * And fed them in less than an hour. He is a disaster manager. "Everyone become a manager when the calamity strikes." Andaman & Nicobar tsunami, Ghaggar flood & Darjeeling fire. * Recently, appreciable relief work in Uttrakhand flood & Nepal earthquake. He is a social reformer. "That's what useless people do who can't even make their own career." * Transformed the ferocious tribal of Kotra & Jhadal into civilized citizens. * Adopted prostitutes as daughters, raised voice against female feticide, filed petition for the rights of transgender, honored freedom fighters and much more. He is a spiritual leader. "He's fake, fraud, making everyone fool." * Motivated billions to quit smoking, drinking or any form of addiction. * Made billions to shun non-veg & illicit relations. What if I tell you that the ‘he’ here is not referring to multiple people but just one?